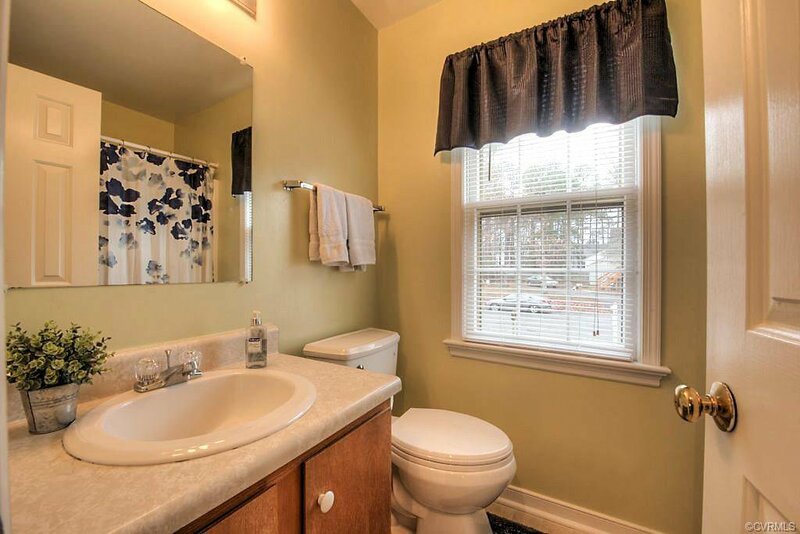 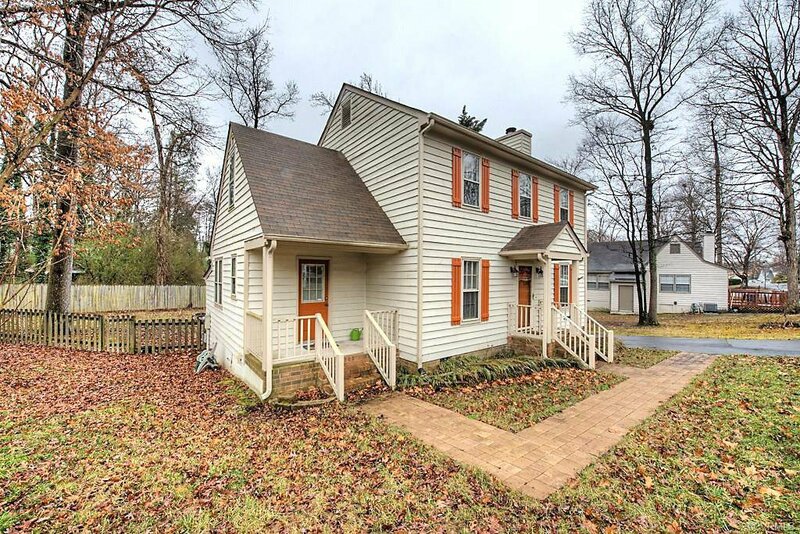 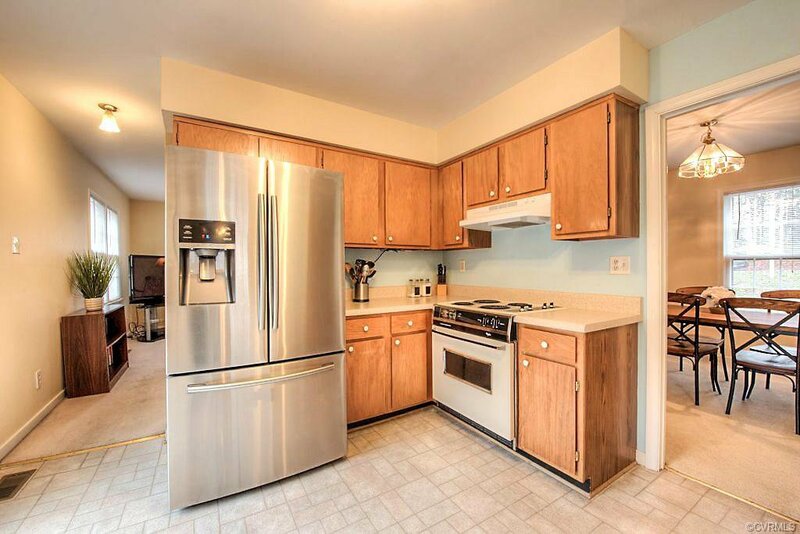 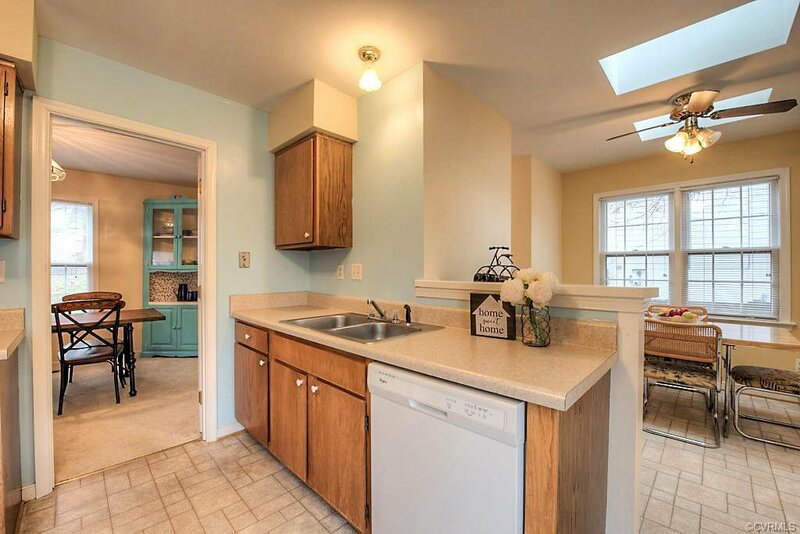 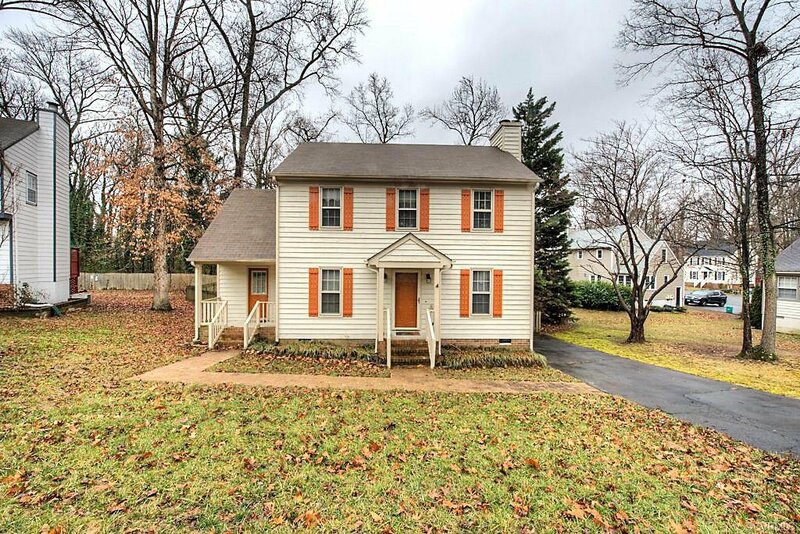 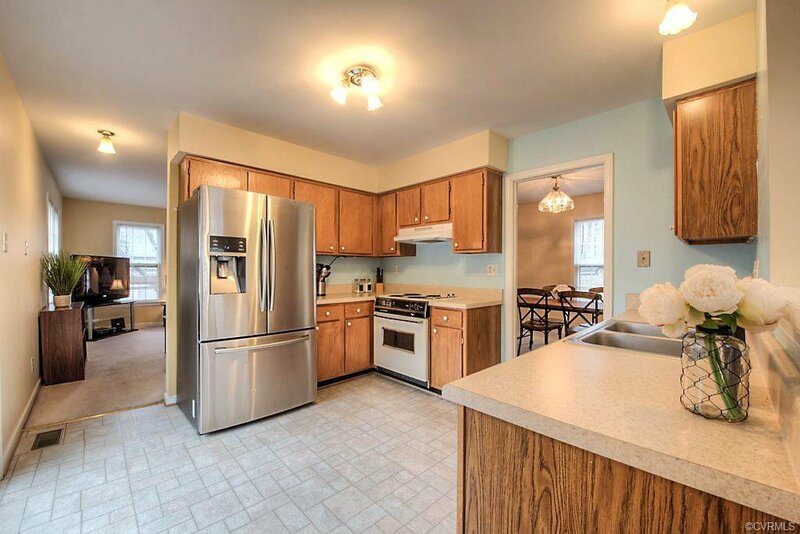 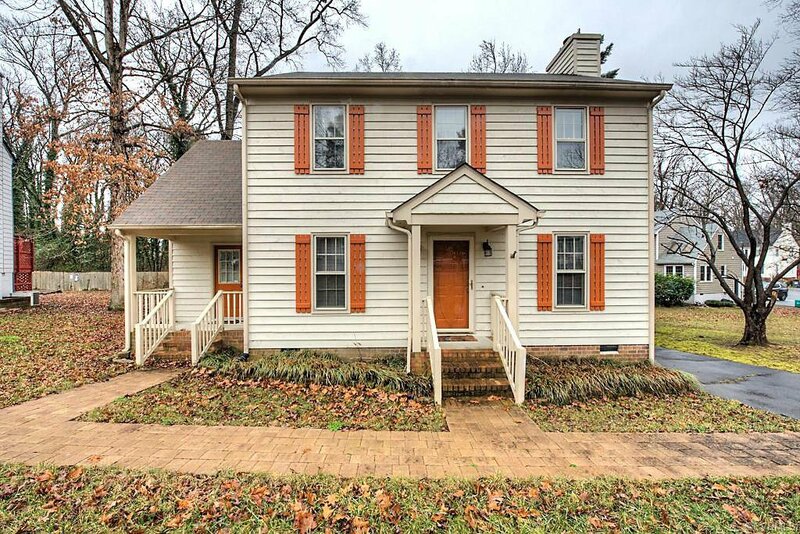 Wonderful 3 bedroom, 2.5 bath Colonial, with newer roof, conveniently located on a cul-de-sac in the Woodside Community. 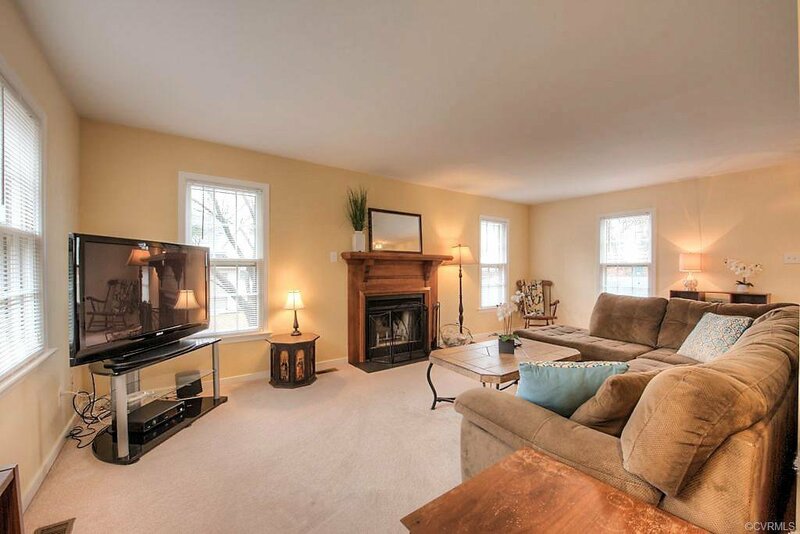 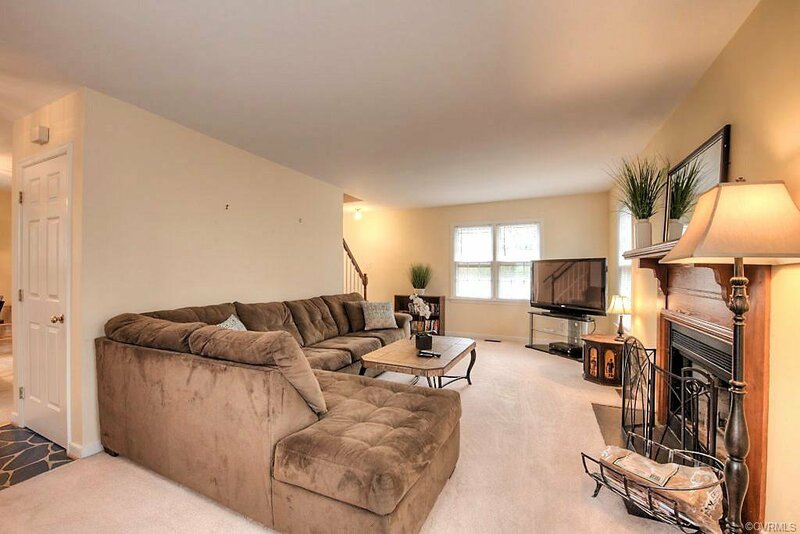 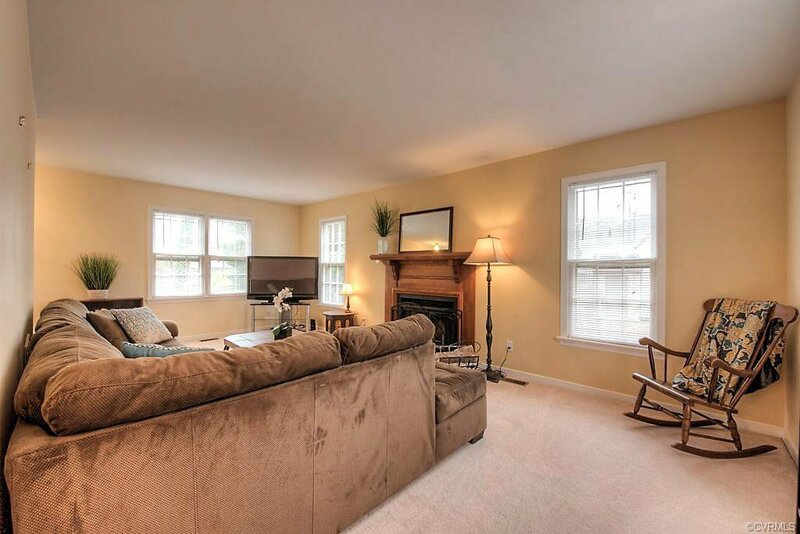 Stay cozy in the generously sized family room with wood burning fireplace. 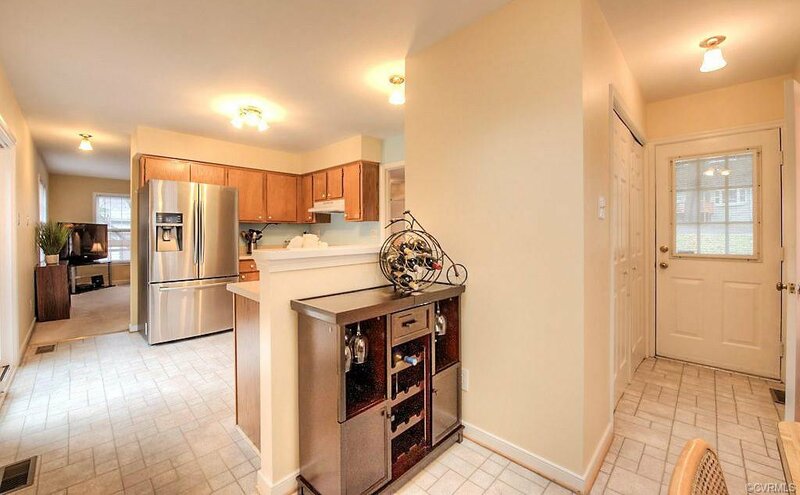 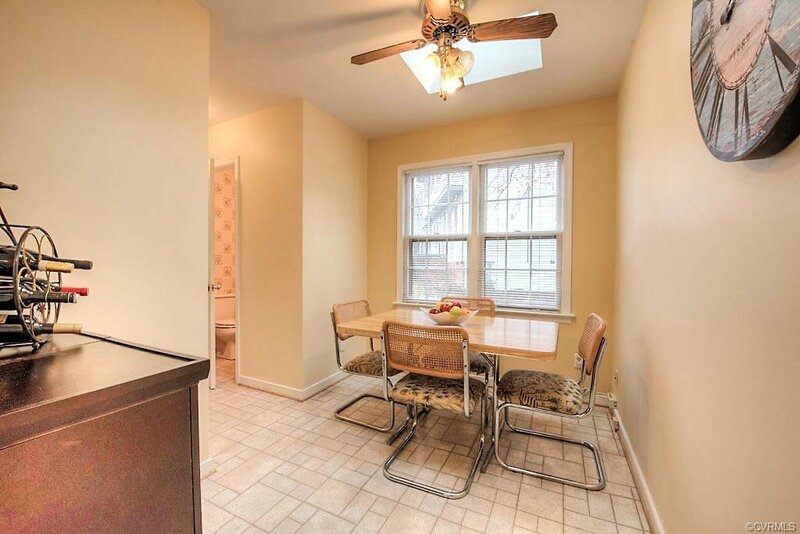 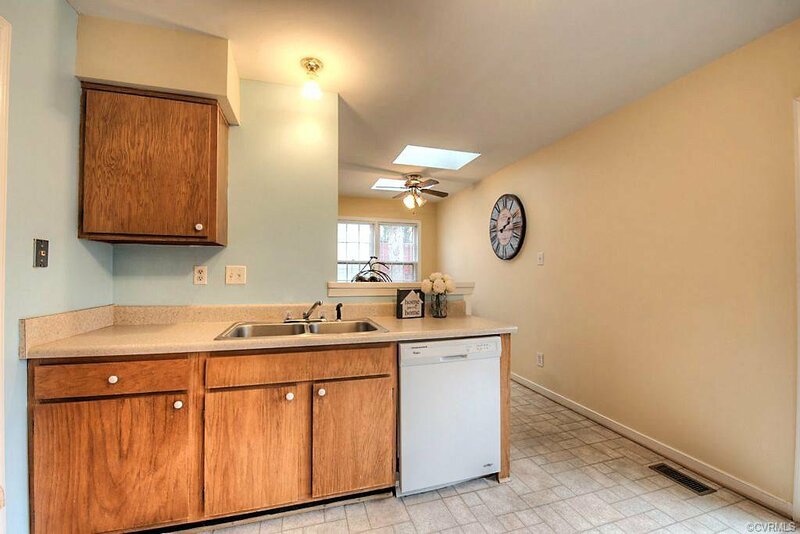 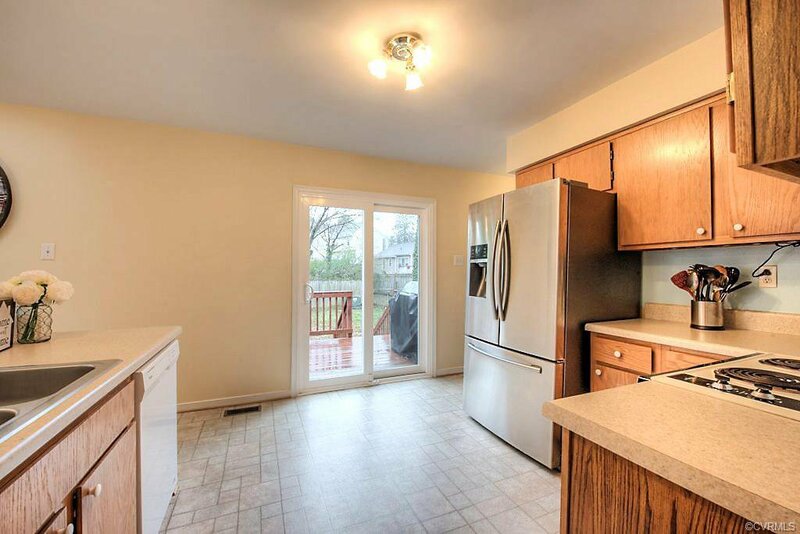 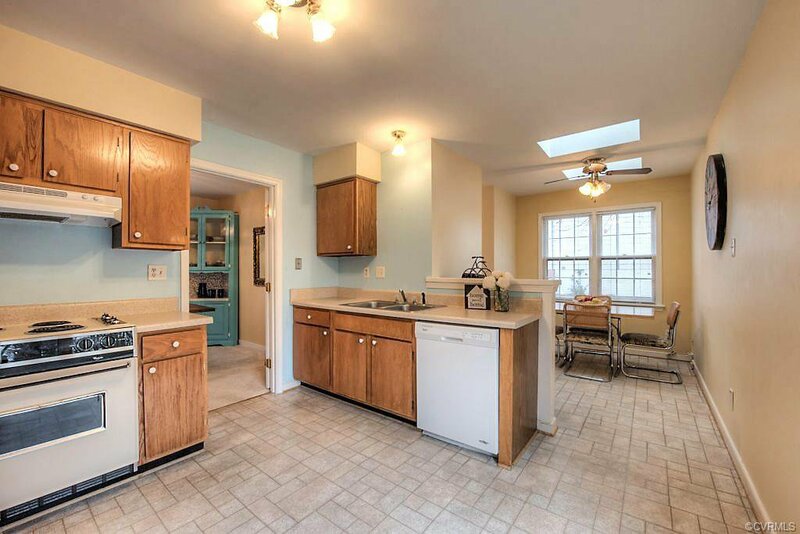 Plenty of natural light enters the spacious kitchen with eat-in dining area. 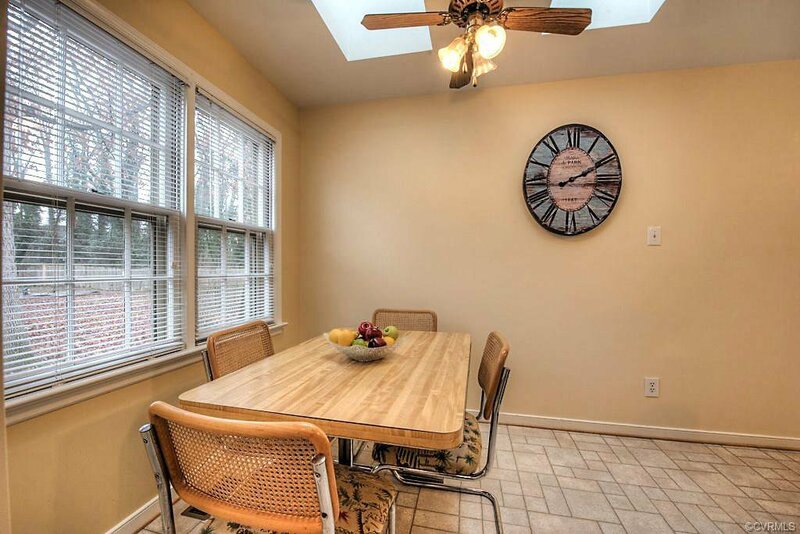 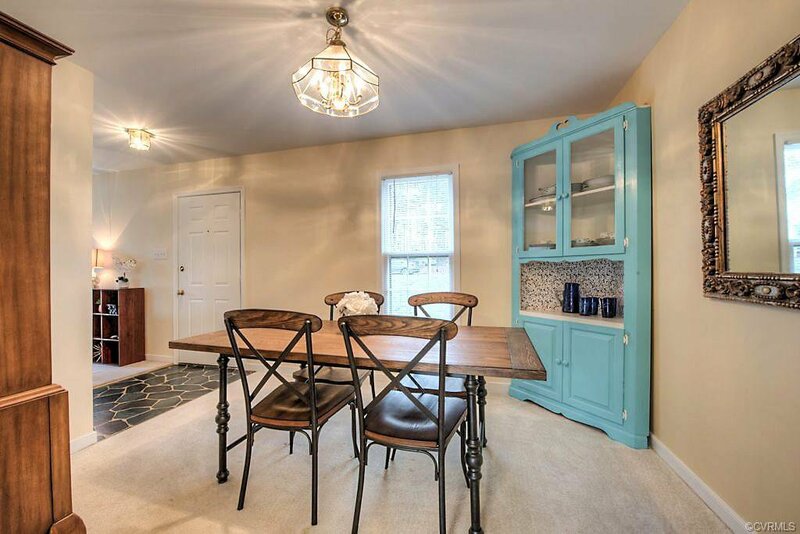 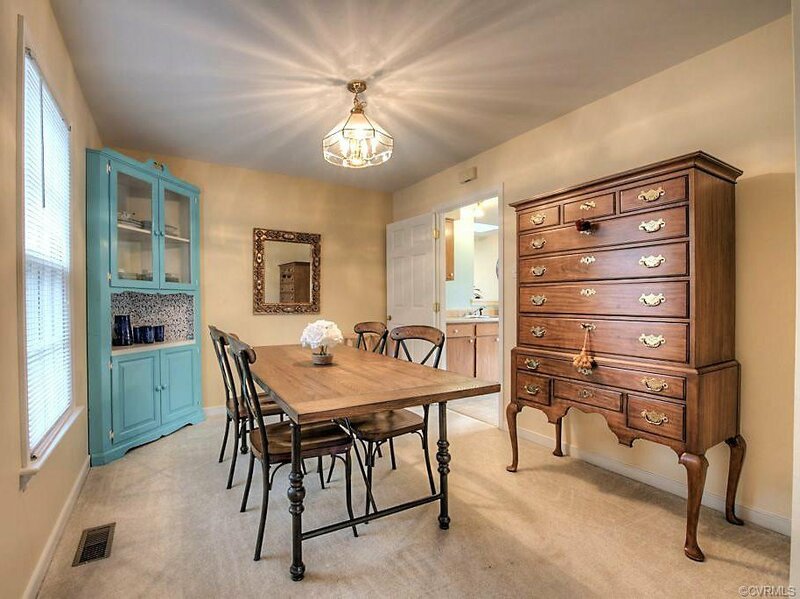 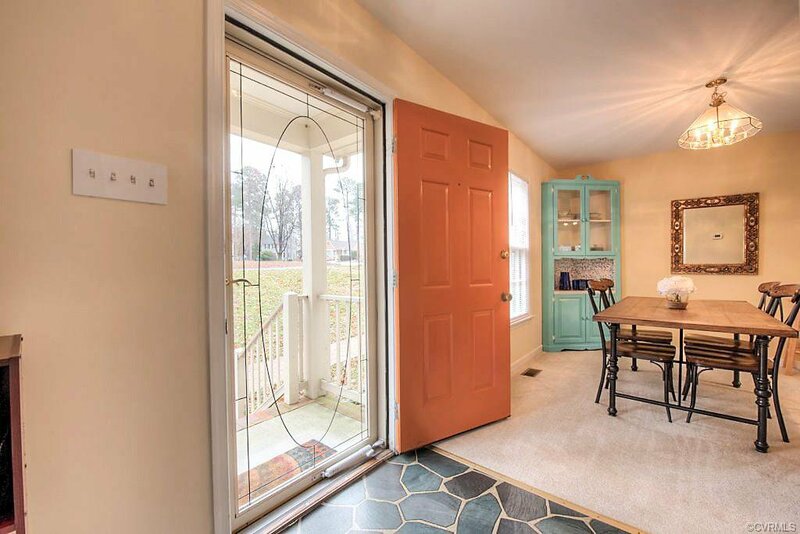 A formal dining room is just steps away. 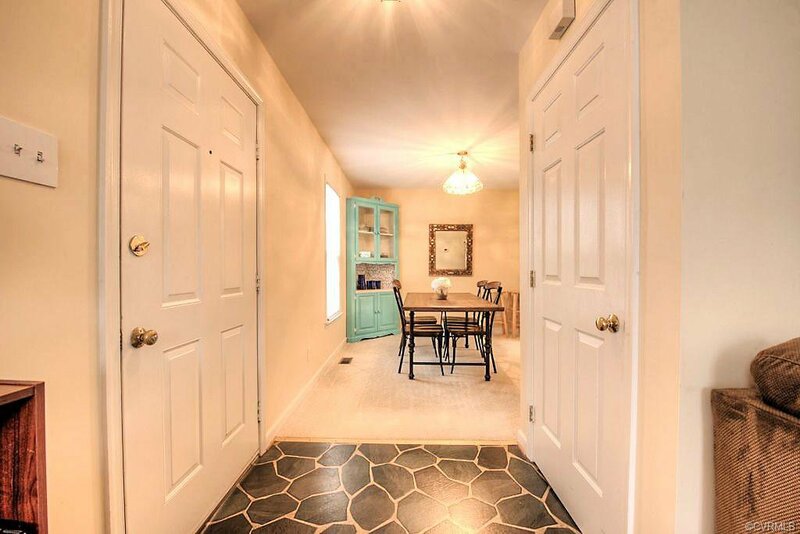 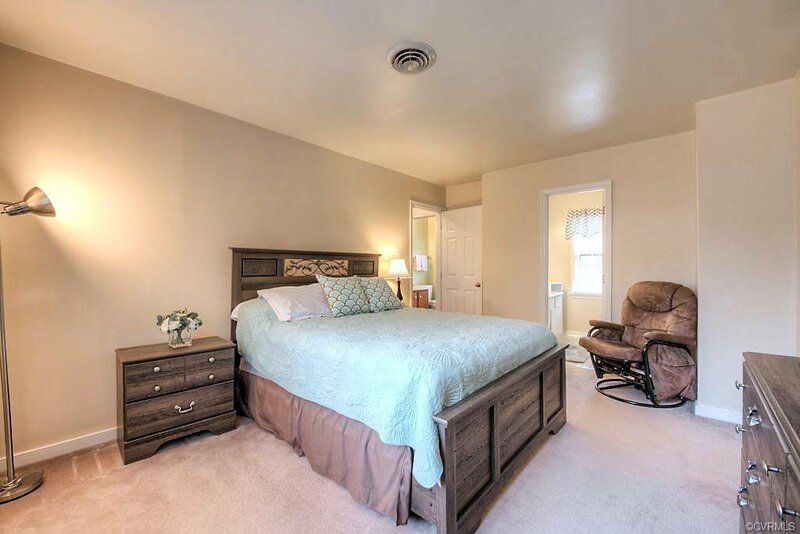 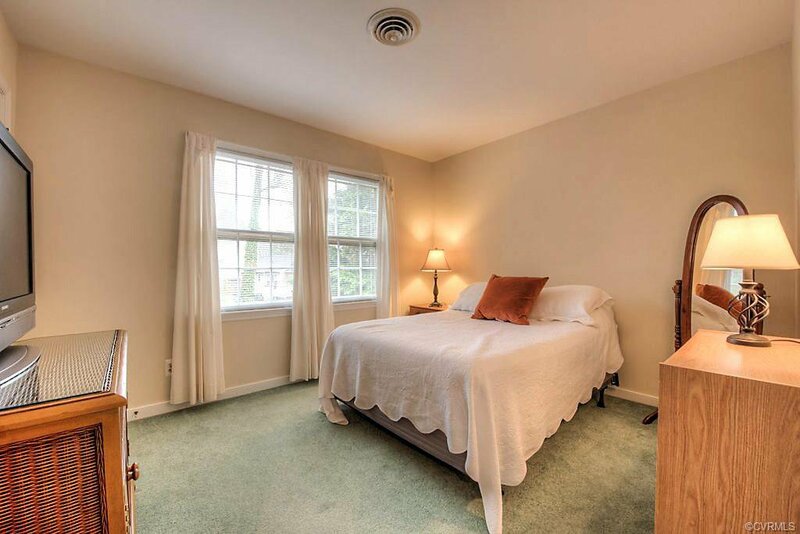 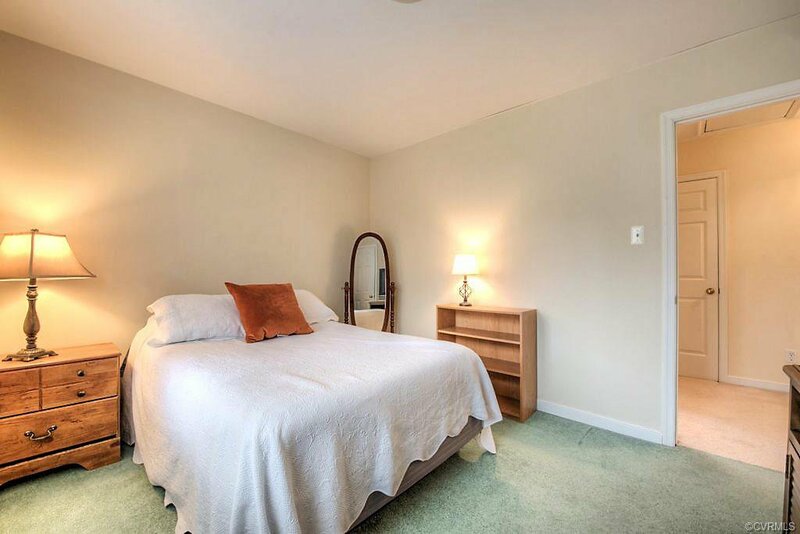 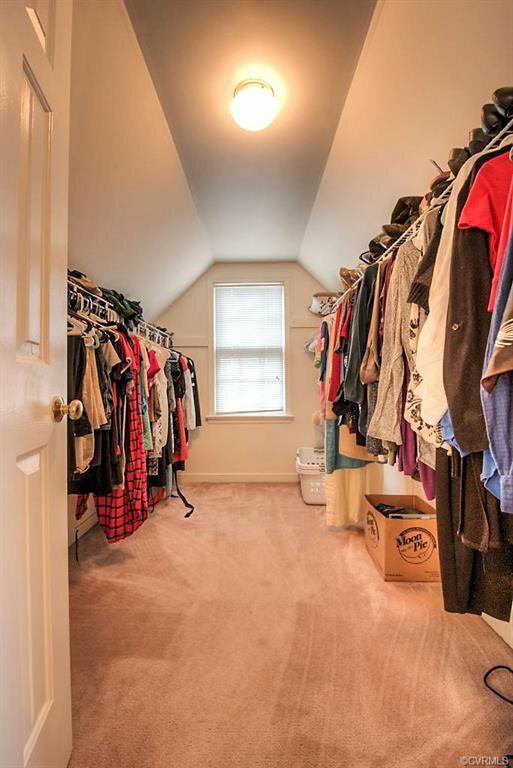 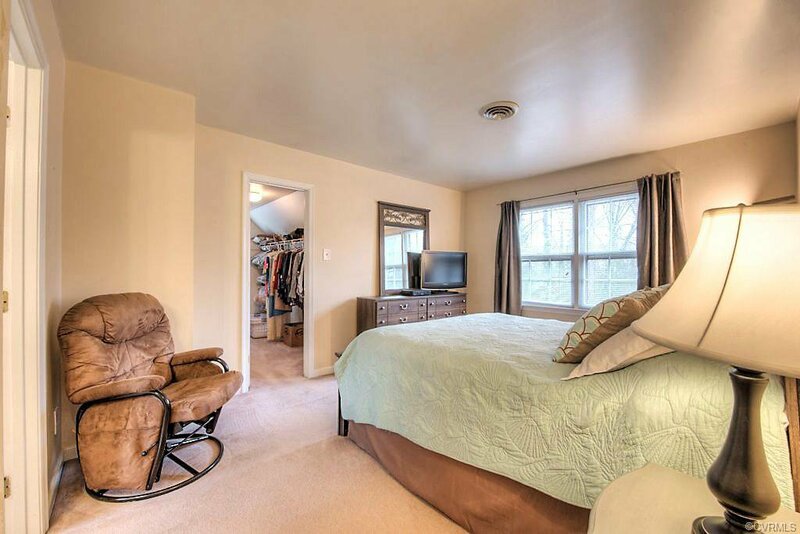 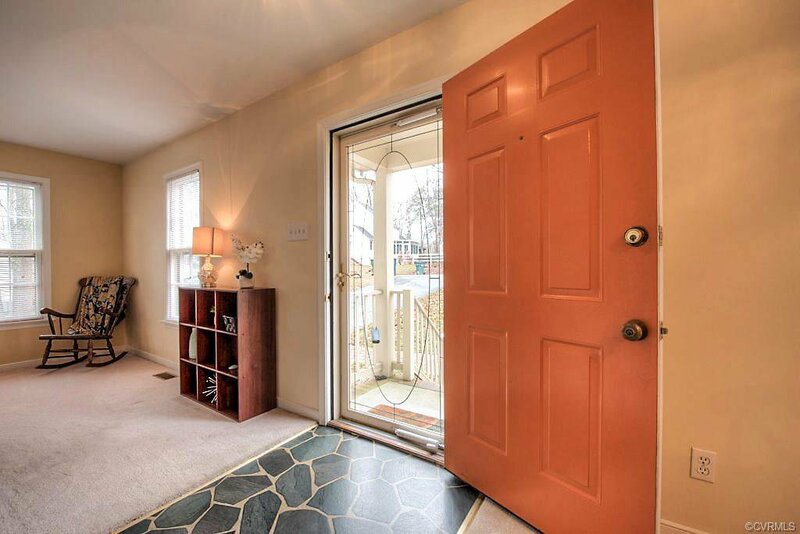 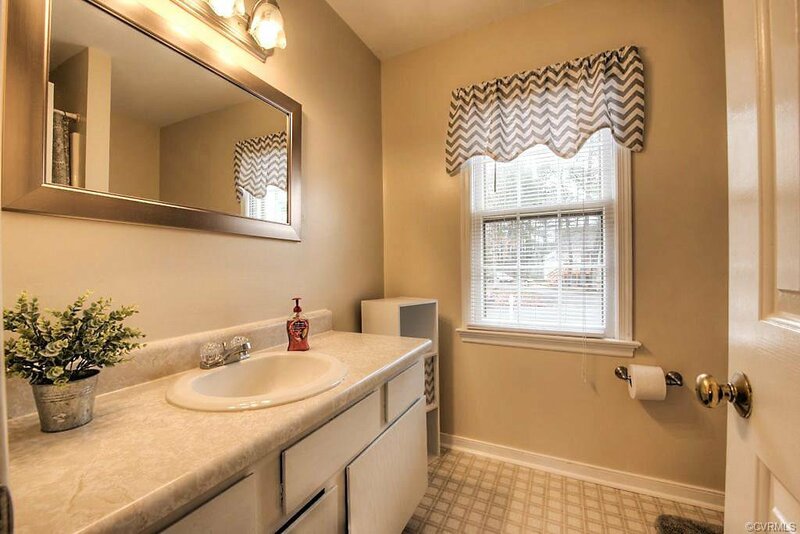 Head up to the master bedroom with large walk-in closet and dedicated full bath. 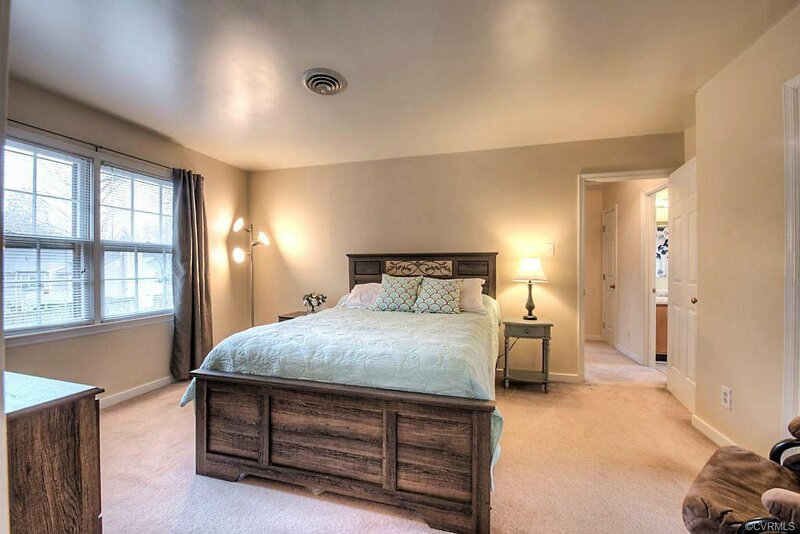 Two more generously sized bedrooms and a full bath round out the 2nd level. 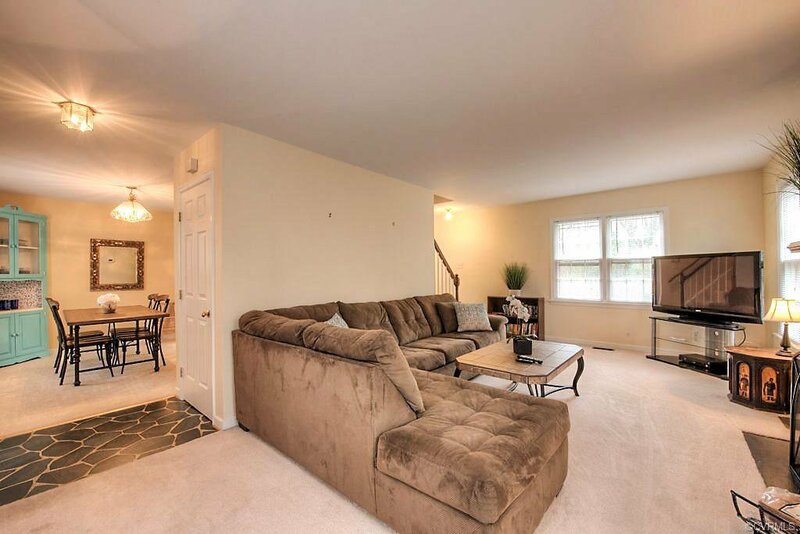 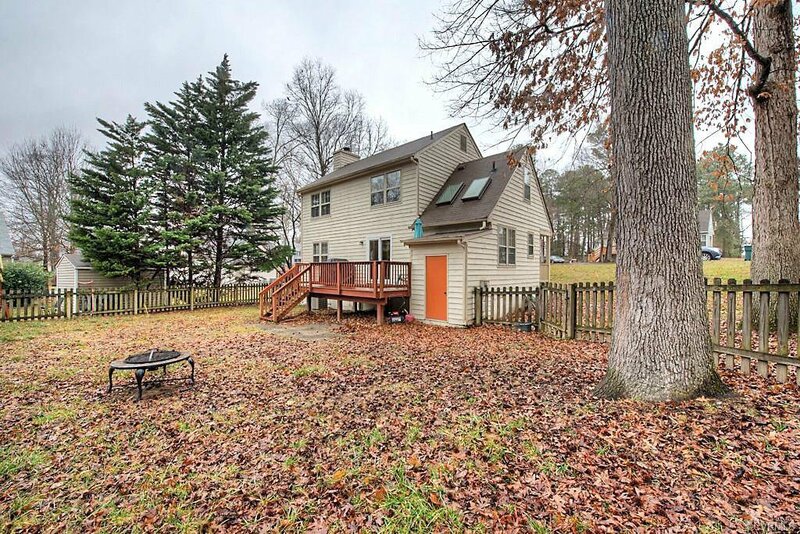 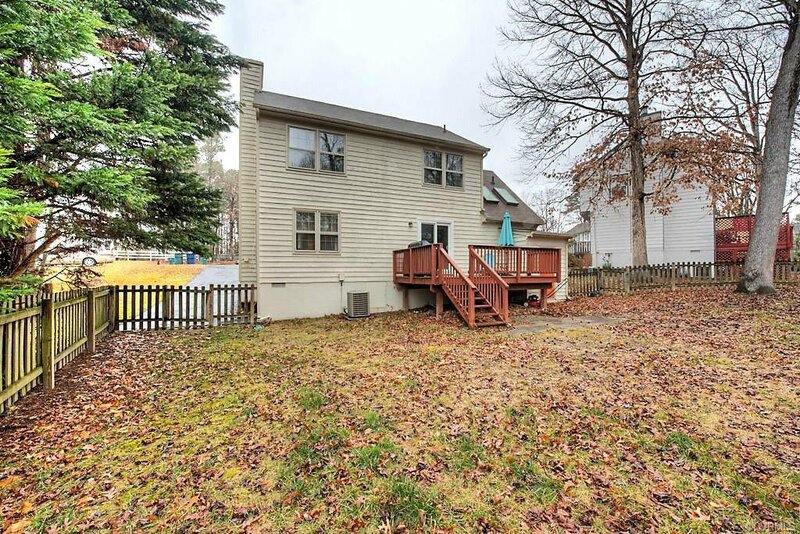 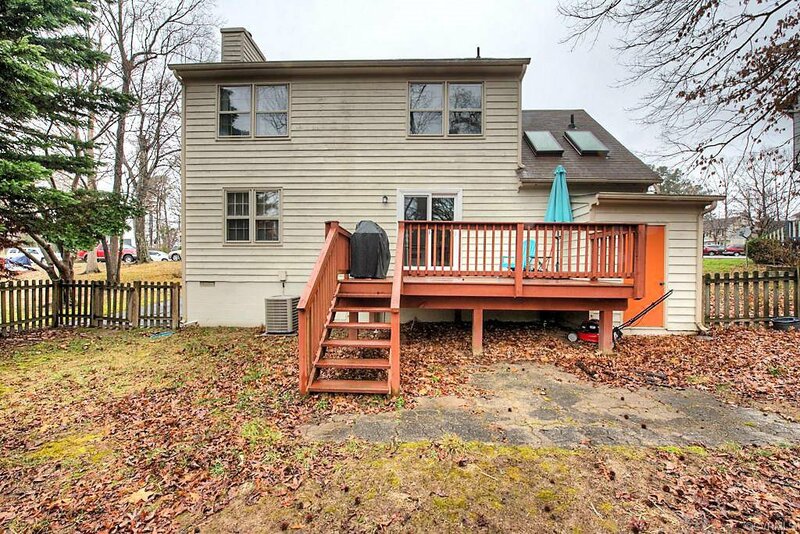 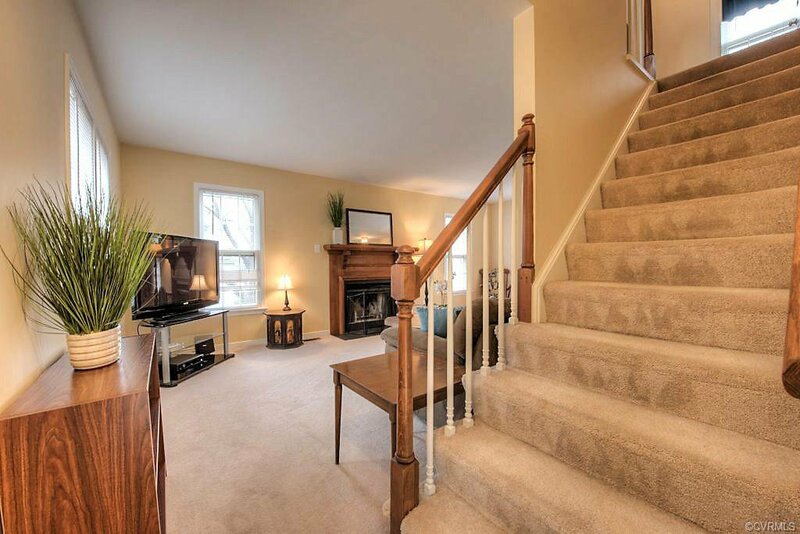 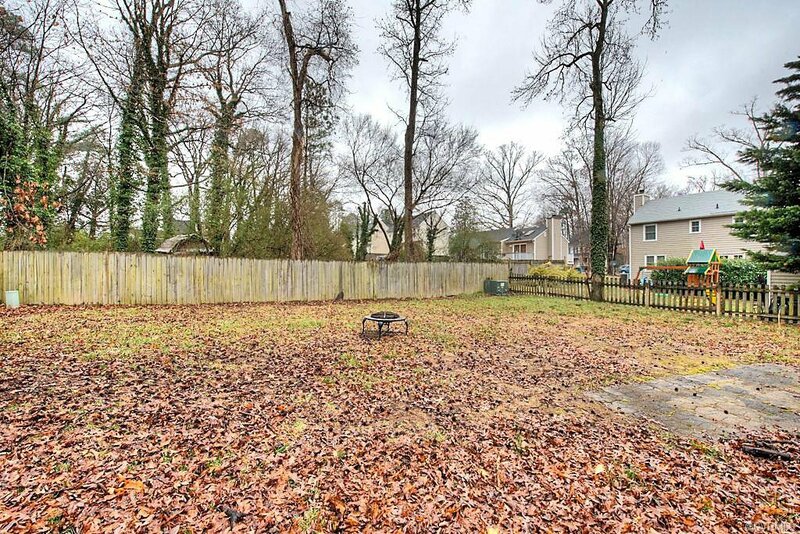 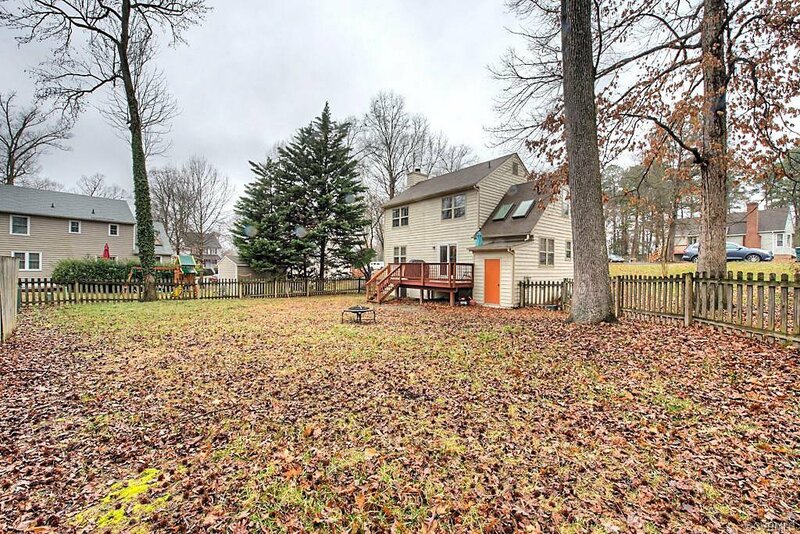 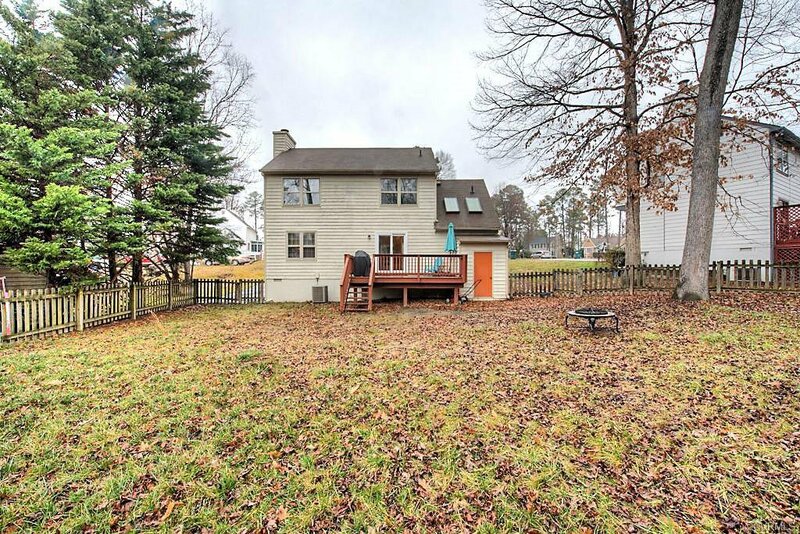 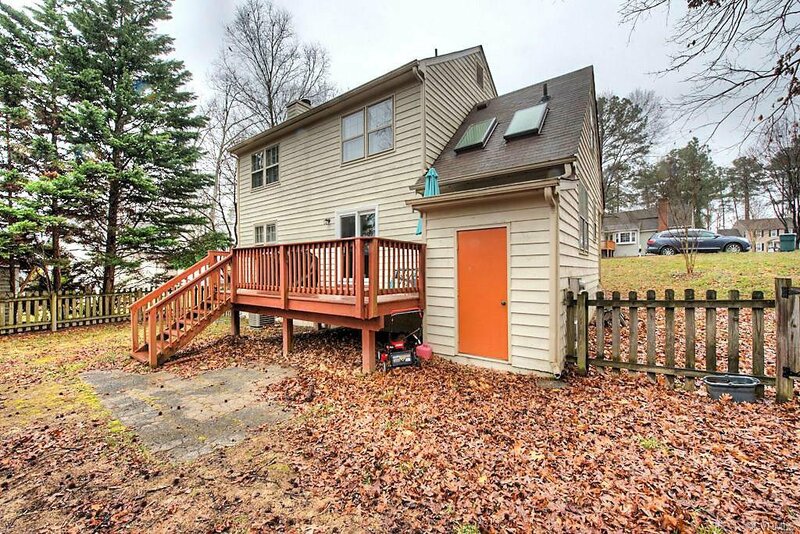 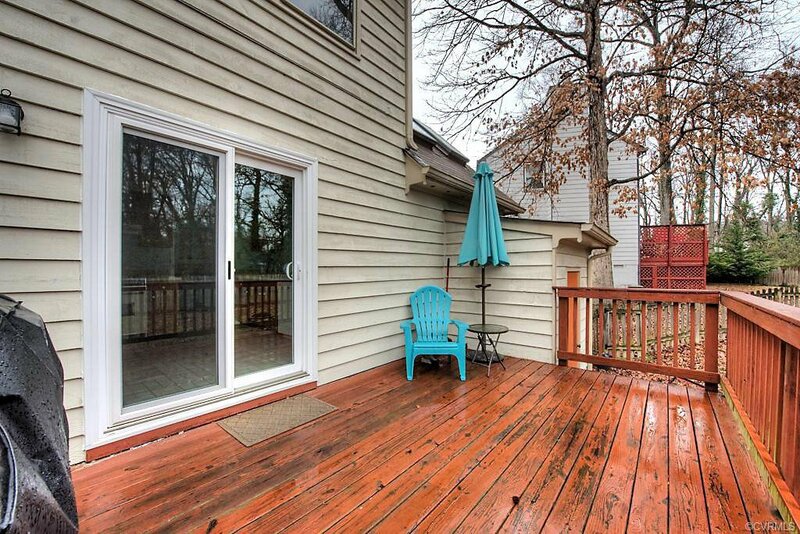 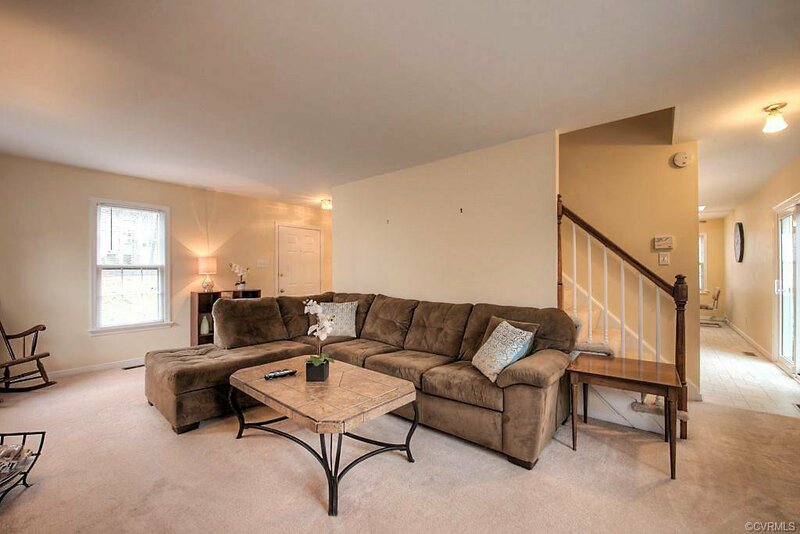 Enjoy outdoor relaxation and entertaining on the rear deck and fully fenced backyard. 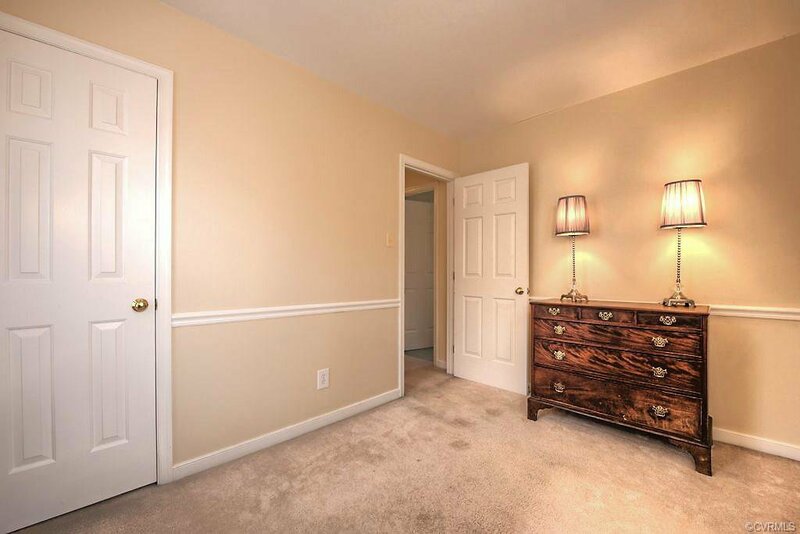 Your new home is just minutes from Short Pump and all major highways. 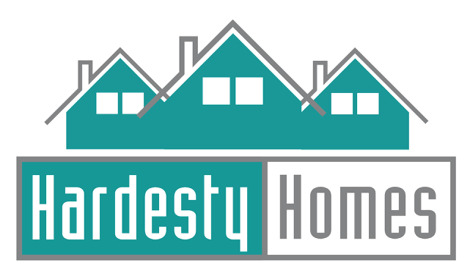 1 year HSA Home Warranty coverage included for buyer peace of mind. 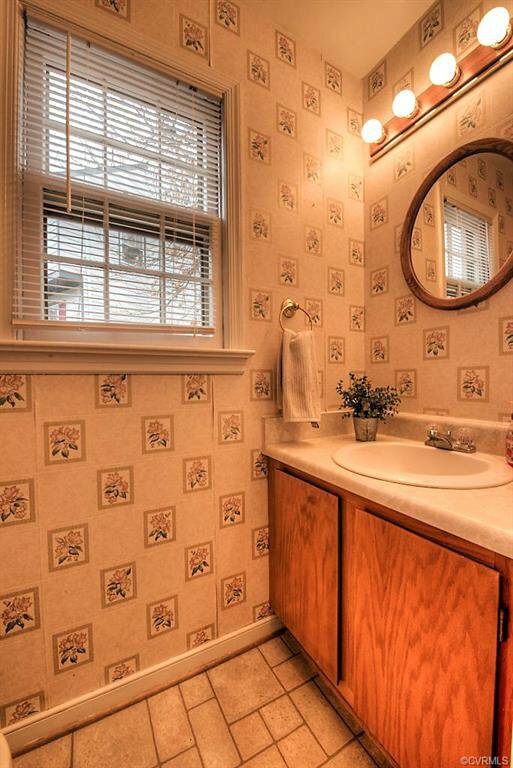 Listing courtesy of Napier REALTORS ERA. 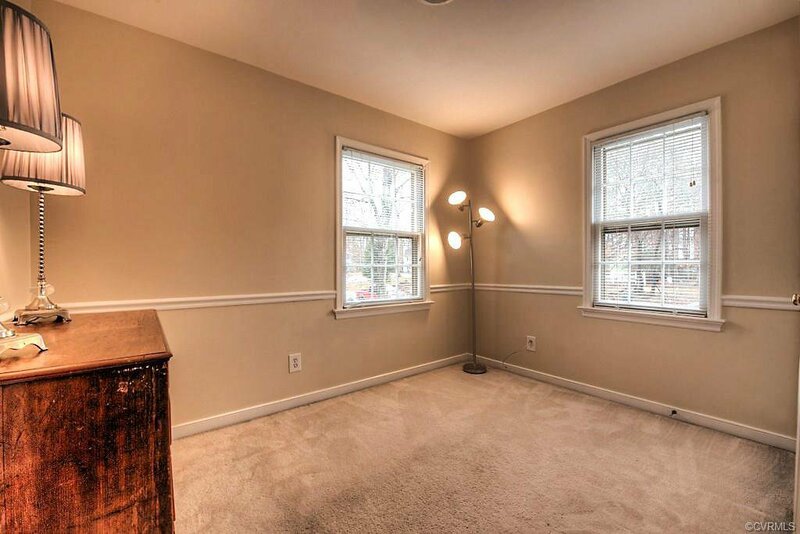 Selling Office: First Choice Realty.